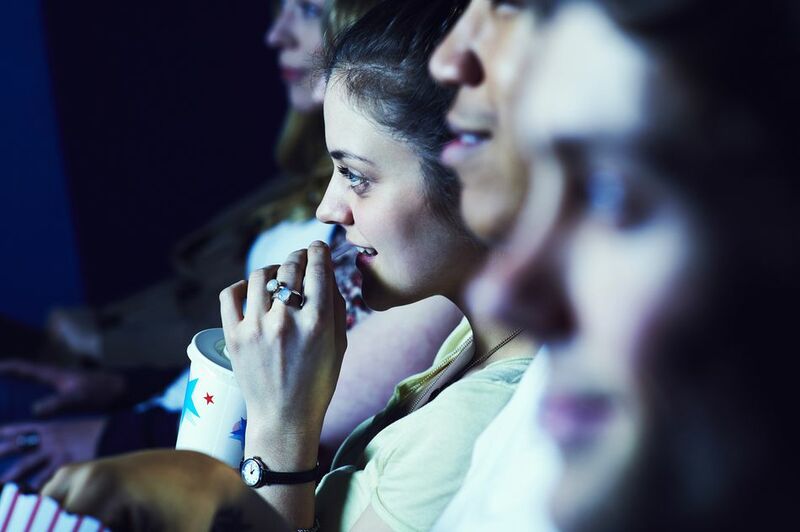 Cheap movie tickets are easier to come by than you may think. Here are 15 ways to save on movie tickets. Food manufacturers love to run free movie ticket promotions tied to the latest blockbuster, so keep an eye out for special offers on product packaging when you grocery shop. Cereal and candy manufacturers are especially fond of running these type of promotions. Have a flexible schedule? Then, consider going to the movies during the week for an extra discount. Did you know that you can often catch two new-release movies at a drive-in for less than the cost of one ticket at a traditional theater? And that you can save even more by bringing your own snacks? Locate a drive-in near you, and discover the savings for yourself. Matinees are cheap, but pre-matinees are even cheaper. Just catch a movie before noon to snag the early bird special. Costco and AAA both offer discount movie tickets to its members. Lots of unions and trade organizations do, too. Revisit your benefits packages, and you may discover that cheap tickets are a part of your bennys. Purchase your tickets one or two at a time, and you'll pay full price. Purchase them 25 or more at a time, and you'll pay a lot less. If you go to the movies often, or you can find a friend to split the purchase with, this is a good option. Movie tickets are a popular prize in instant win games and sweepstakes. Test your luck, and you may just come out a winner. Lots of theaters have jumped on the rewards card bandwagon. Get a card for your favorite theater, so you can start earning free concessions and tickets. If you're in school, in uniform or you've reached senior citizen status, be sure to flash your ID, so you get your discount. Credit card rewards can be cashed in for all sorts of things. Happily, movie theater gift cards happen to be one. Check your rewards catalog to see if they're an option for you. Disney Movie Rewards and Atom Rewards are just a couple of the programs that allow you to cash in your rewards points for free movie tickets. Check through the rewards catalog of every rewards program you belong to, and you should find multiple opportunities to earn free movie tickets. Wait for a movie to move to the dollar theaters, and you'll pay a fraction of what you'd normally pay for the same big screen experience. The average movie run time at a full-price theater is four weeks, so you probably won't have too long to wait. Most theaters run a free family movie series in the summer. These aren't first-run movies, but hey, they're free! Gift Card Granny sells discounted gift cards to hundreds of businesses, including all of the major movie theaters. Buy a card; then, use it to buy your tickets.